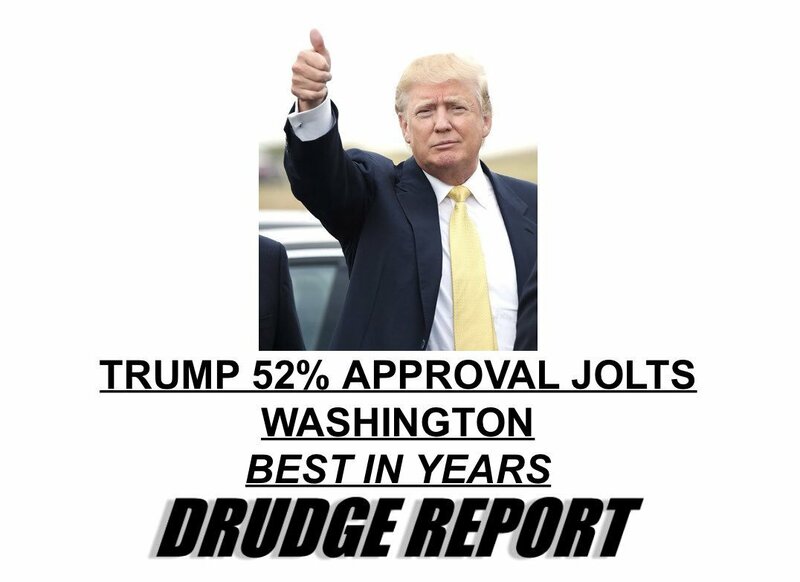 So how's Macron's approval ratings these days? 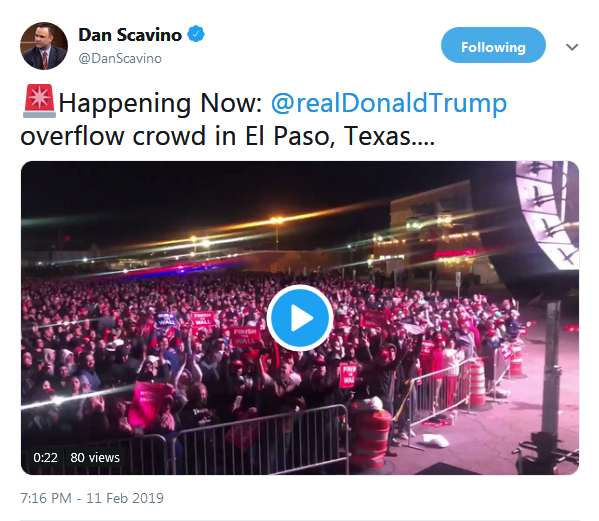 Overflow crowd at the Trump rally in El Paso, Texas. Alternate link to 22 second video here.